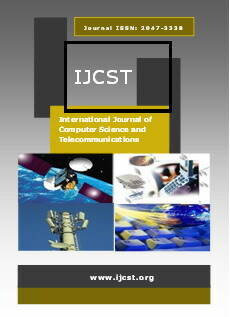 The Editorial Review Board is a key part of IJCST. Its role is to review and comment on manuscripts, thus providing the input to the editors who make the final decision on which papers are accepted and rejected. Even more so, you are to be a mentor to the author on how to make the submission even better, whether or no you recommend for its acceptance. Sysbase Solution, Ltd, Flat 7, 544 Romford Road, E7 8AY, London, UK.